The FPSG Senior and Scottish U17 Championship will be streamed live from Grangemouth next month. 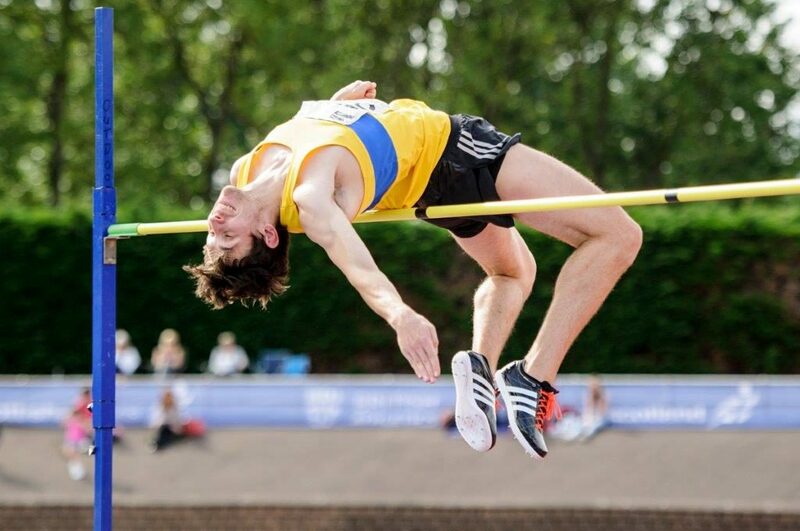 Entries are still open – but closing soon – and we would urge all eligible athletes from U17 and above to make sure they don’t miss out on what should be a great weekend over August 11/12. Once again we are delighted to partner with our friends at runjumpthrow.com (Vinco) to deliver the best possible coverage of the action from Grangemouth and showcase our sport. 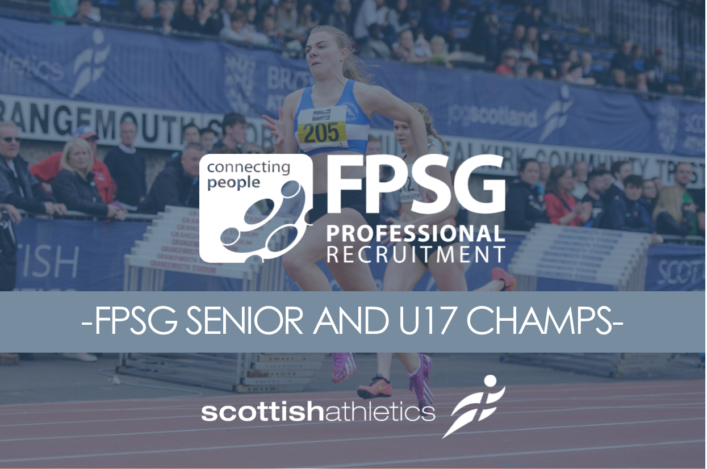 With that comprehensive online coverage, sponsors FPSG involved for the first time in what will be the 126th edition of these championships, and a £2000 prize pot, scottishathletics are making a huge effort to project and promote the FPSG Seniors and U17s. Make sure you are there by using the online entry links above. Entries close at midnight on SUNDAY 29 JULY. 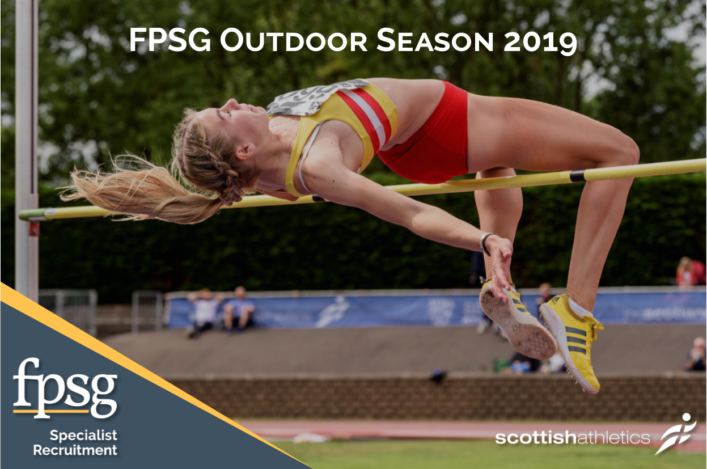 ‘We are delighted to be covering the FPSG Senior and U17 Championships for scottishathletics and to be returning to Grangemouth where another set of national champions will be crowned,’ said Vinco’s Matt Quine. ‘With Scottish athletes doing exceptionally well on the international stage, the last few years of our coverage have seen some real stars come through the tournament including the now IAAF World Championship silver medallist Zoey Clark, Commonwealth Games bronze medallist Jake Wightman, European U20 champion Jemma Reekie and many others. ‘We will be live streaming both track and field events along with providing live text updates on our website and on social media. The event will be viewable on runjumpthrow.com around the world, apart from North America, where it can be viewed on runnerspace.com. Scotland’s best Senior athletes could share the £2000 incentive if they win their event and hit the required standards, which are outlined in the attached document. The money will only be paid out to those eligible to represent Scotland under Commonwealth Games rules (on residency etc; i.e. visiting athletes are not eligible for these cash awards). It is our intention, through this prize pot, to recognise the commitment and performances delivered by our top athletes at the FPSG National Senior championships, which may also help raise overall standards and improve the profile of the event. 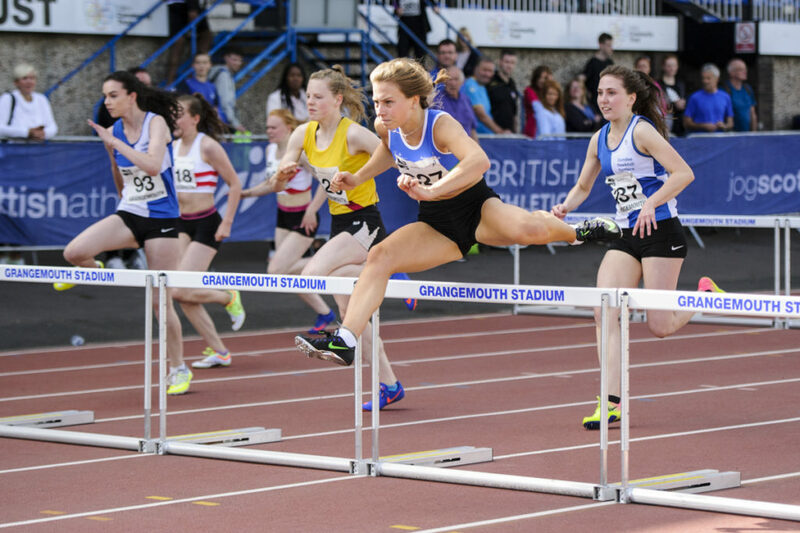 The FPSG U17 Scottish Champs will be part of the same programme that weekend as we look to create two exciting days of athletics at Grangemouth. 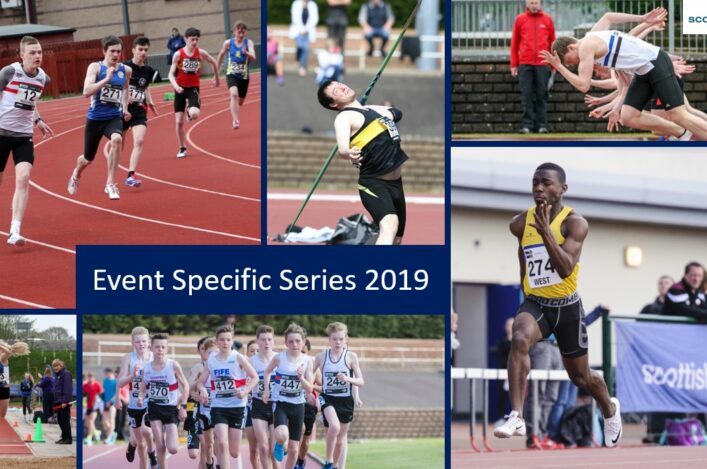 Medals, final places and PBs will be up for grabs and we would urge athletes in that age group – and their coaches and clubs – to make this event their main summer season target. Entries are being taken online via the relevant Events Section page.